To promote their Spring releases the Strut label are giving away some free MP3s. First off from the 3rd instalment of the Nigeria 70 series is the track Ire from the Don Isaac Ezekiel Combination (mediafire download). The original Nigeria 70 compilation was one of the forerunners of the so-called Afro-funk reissue genre - other early titles include AfroRock on Kona records and the Afrofunk and ClubAfrica compilations by Russ Dewsbury. 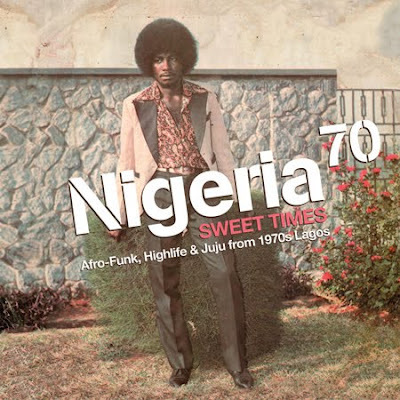 Nigeria 70 has been compiled by Duncan Brooker (the man behind Kona's AfroRock) and is out now! 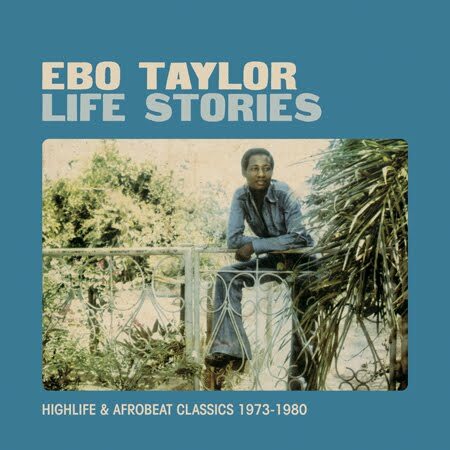 Now this retrospective on Ebo Taylor keeps on burning bright and just grows and grows. Seriously recommended. Listen via soundcloud or download via mediafire.